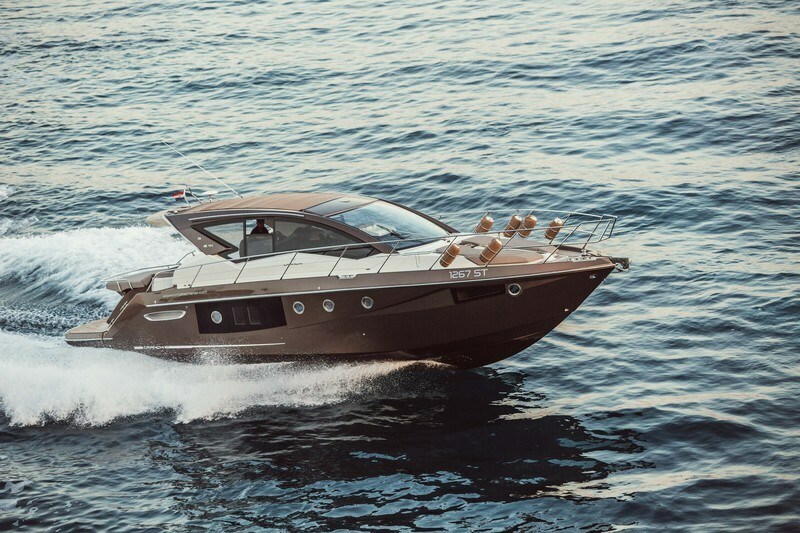 New Cranchi M44HT available for charter in Croatia is a true statement of excellence and a beautiful creation of one of the oldest shipyards in Europe and it was designed to look and perform to the highest of standards. 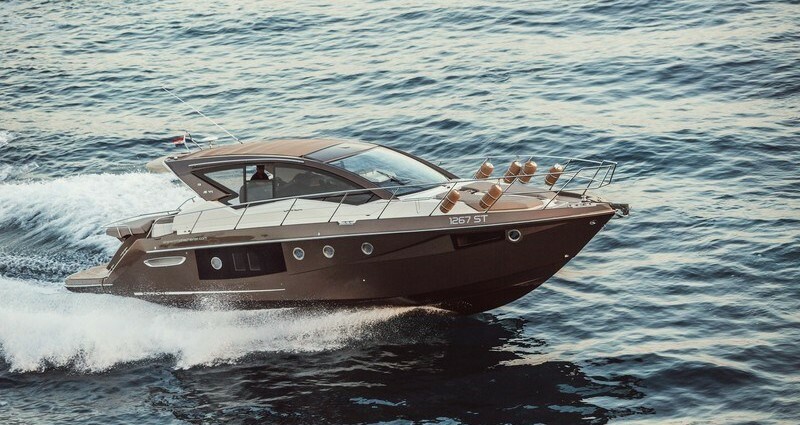 With the beautiful and modern interior, soft top, as well as a garage for tender this beautiful and magnificent sports yacht, offers more than any other European yacht manufacturer. It offers two separate cabins and two separate head and shower. The second cabin is equipped with 3 Berths. A fully-equipped kitchen is perfect for preparing meals to be enjoyed in company.